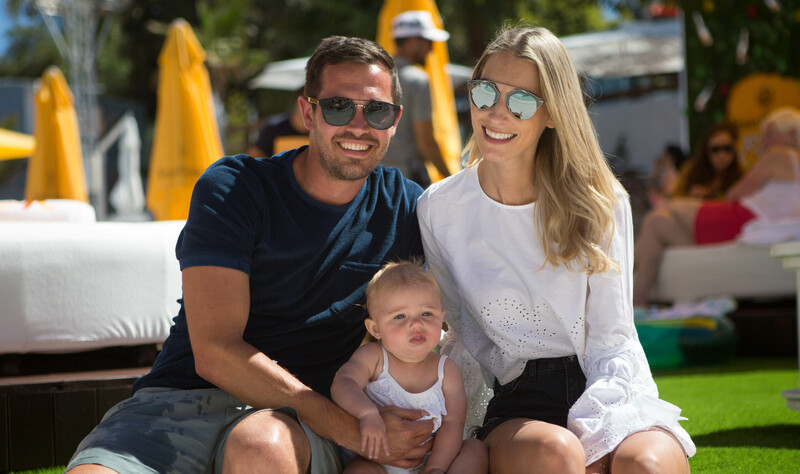 As we head into our best season yet, we caught up with Co-founder Duane Lineker to talk about the past, the present and the future of the O Beach Ibiza brand. 2. How do you market O Beach Ibiza and how have your marketing plans evolved over the years? I think marketing is an ever changing part of any successful business, what worked five years ago might be laughed at today but what we do today will be antique by next year so you really need to stay on the pulse with all elements of marketing. Today social media plays a huge part in our marketing. Our aspirational brand positioning is a big part of the success of our marketing campaigns, for example we earn a lot of social media as our clients continuously post and check-in on their accounts from within the venue. 3. Ibiza has been a house and dance music mecca for years. Why have you decided to introduce an in-house R&B, hip-hop and garage night this year? I think variety is key. Ibiza will always be connected to house and electronic music and is the best place in the world to hear it but at the same time, clients are looking for something new and fresh. The renaissance of Garage as well as a continued demand for R&B are why we feel now’s the time to start a new brand focused around these genres of music. We’re really excited about the ONE brand and its potential for growth in O Beach and hopefully internationally going forward. 4. How do you think regulation changes to the West End will impact the leisure, travel, tourism and entertainment scene in San Antonio, Ibiza? This is a very sensitive and delicate point in Ibiza currently, we all know the west end has needed a change for a few years now but this drastic and brutal cut in hours will be very difficult for the area. I don’t think anyone will really benefit from these changes. I don’t agree that this cut in hours was the right way to try to repair the west end. 5. You own other business in Ibiza, are there plans to add to your portfolio in Spain and/or beyond? We’re always looking for new opportunities and have something very exciting planned for summer 2020 in Ibiza, hopefully that will be revealed very soon. Then hopefully in the future we will find the right location to grow the Ocean brand. I’m sure I’ll be able to say more soon. 6. What advice would you give anyone looking to set up a business in Ibiza? Be prepared for a lot of paperwork and visits to a good gestoria (an agency that obtains official documents). It’s not easy but with the right location and team it can be a great place for business and an even better place to live.